This tour's rating is 4 out of 5 from total 1 visitor. 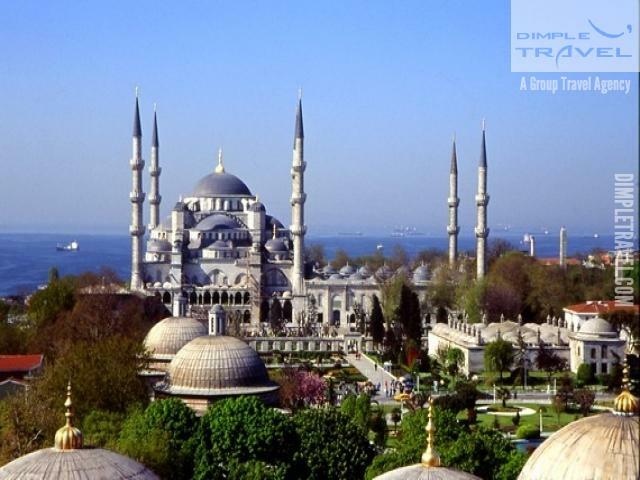 Between 08:00 -08:30 amPick up from hotel and transfer to meeting point of group and tour guide for the Half Day Morning Istanbul City Tour. 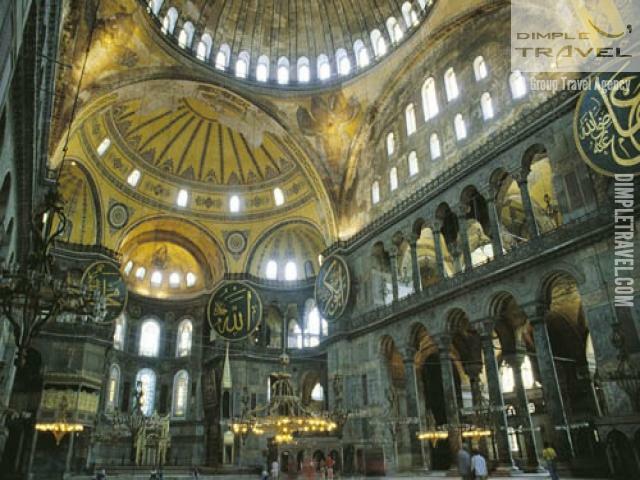 12:30 PMis the end of the tour, then participants will be transferred back to their hotel and Half Day Istanbul City Tour will be ended. 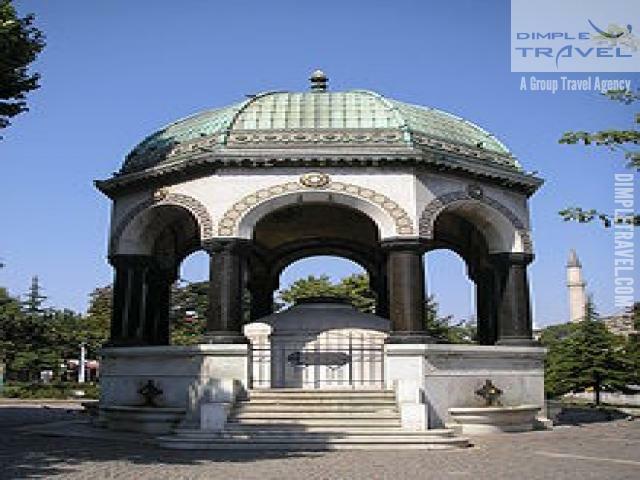 HIPPODROME, center of sportive events (chariot races, athletics) and political activities of the old city. 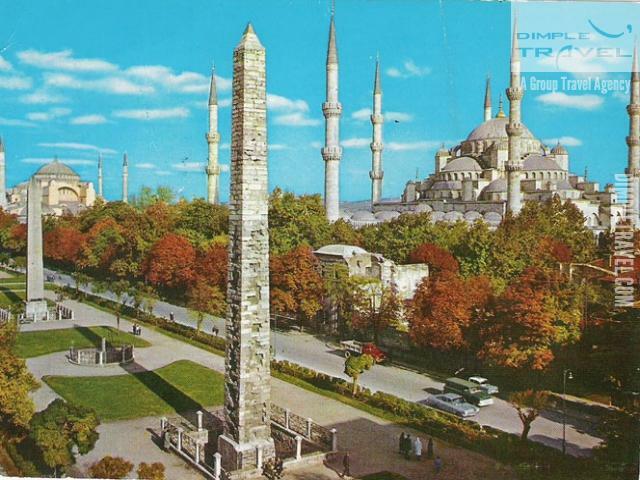 Serpentine Column, Obelisk of Theodosius, German Fountain of Wilhelm II are the monuments decorating the Hippodrome. 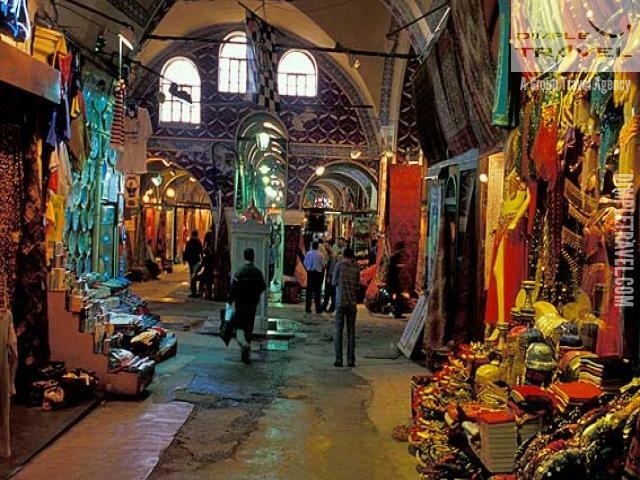 GRAND COVERED BAZAAR, most attractive shopping center and biggest \"souk\" in the world with nearly 4000 shops selling antiques, jewellery, gold, carpets, leatherware and souvenirs. - 30% discount for children below age 7.